About damn time! 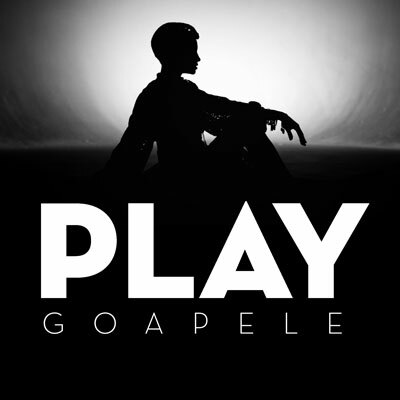 Check out new music, “Play” by Goapele which is on her upcoming album Break of Dawn, set to be released October 25th. Her sound is sexier and smoother this time so it will be interesting to know what she’s been working on all this time. Press play and tell me what you think?